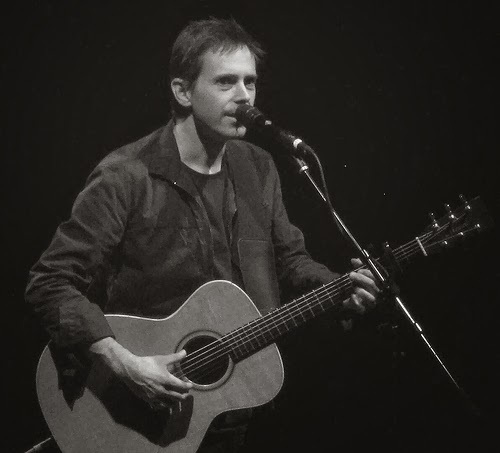 The song "Fly From Heaven" from Toad the Wet Sprocket’s album Dulcinea is 20 years old now, which means, here at On Pop Theology, it’s just about ripe for us to discuss it as though it’s a contemporary piece, trending even now through the charts. Because that’s just the sort of thing we do. After all, we maintain only that we talk about pop culture; we make no claims as to which era’s pop culture. It’s really quite a beautiful song with its warm, ringing guitars and soft, shimmering drums, all in that catchy, jangly, mid-90’s sort of way. But the soul of the song is its lyrics – well crafted, beautiful, pained, and haunting. And the bridge will unnerve you every time: “They took my brother; they ripped him from me to twist his words as they did his body.” There is anger there, like a hard, black stone, but it is utterly drowned and submerged in the heavy abyss of sadness and of loss. When I first heard the song, those words hit me like a fist. I hadn’t worked out the meaning that first time through, but the plaintive cry and absolute heartbreak of the bridge had embedded itself within me. As I listened again, and put the pieces in place, it became all the more meaningful – a fictionalized account of someone watching the shifts in theology that turned a man into a god, a prophet into a messiah… for though it never speaks his name, this is a song about Jesus. Scholars have long commented on the difference between Jesus as he was (the Historical Jesus) and Jesus as he is later depicted (the Christ of Faith). 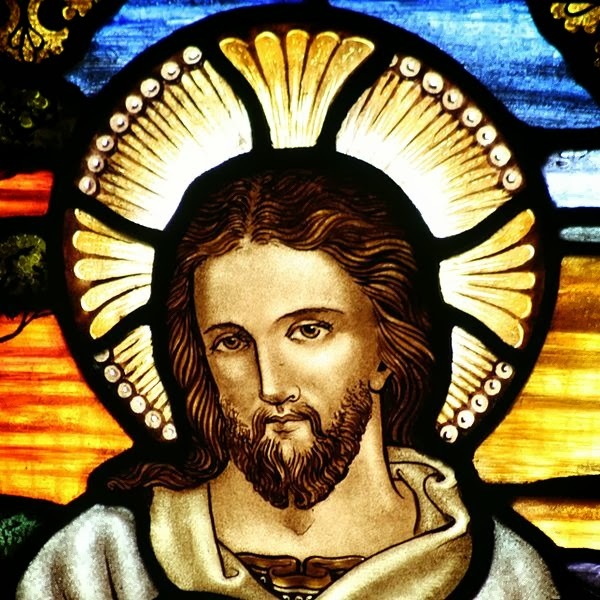 Since the portraits of Jesus in the gospels differ from one another, it becomes clear that each of the evangelists portrayed their subject in a way most useful for their individual messages. 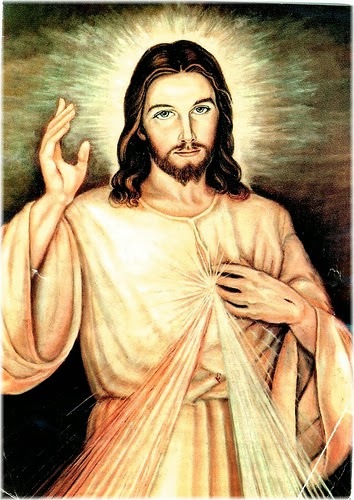 (This is not to say that the gospels are fabrications from whole cloth; the authors were constrained by the traditions about Jesus which already existed in the communities from which they wrote. Second, the entire “Quest for the Historical Jesus” would run right down a blind alley if its adherents believed there was nothing of Jesus’ historical words and actions to be found within the gospels.) 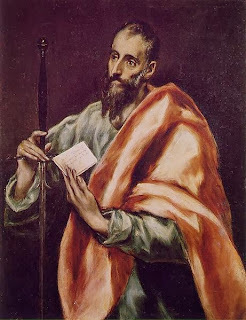 The synoptic tradition shows the evidence that such changes were made in order to emphasize the evangelists’ individual takes on his import and significance; John and Paul do the same thing, in even more sweeping ways than do Matthew and Luke – theologizing writ large. 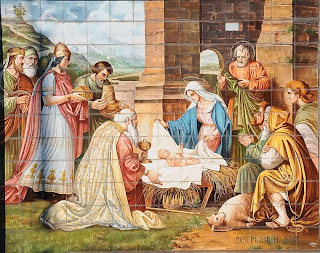 “What must it have been like,” goes the logic of the song, “to have been one of Jesus’ brothers (or sisters), to have grown up beside him, to have seen the life he led, heard the message he proclaimed, and witnessed the death that he died? What must it have been like, after all that, to hear people talking about your brother with terms he never applied to himself? “What must it have been like to hear that a man named Paul was travelling about, claiming that your brother appeared to him in a vision, and tasked Paul with proclaiming a message among whose chief tenets was that your brother was actually the pre-existing agent of Creation and Son of God?" Paul is making me scared. Like he’s God’s own messenger. One of Jesus’ siblings, let’s call her Rachel, begins with her feeling of unease regarding Paul of Tarsus. Before she even comes to Paul’s message, there is his self-presentation that raises our narrator’s hackles. Paul bursts onto the scene with bluster and with preening self-importance. When the apostles had come together to replace Judas, they chose only from among those who had travelled long with Jesus, who had been privy to his teaching. And though there were two men they considered well qualified, they chose only one in order that they might continue as The Twelve. But now, Paul saunters in and claims that he is the Thirteenth Apostle, summoned by a Jesus whom he’d never known in life, but who appeared to him in the sky. He brags about a special mission outside the purview of the Twelve – Paul, the Apostle to the Gentiles. Oh, he wraps his arrogance in a cloak of humility. “I am the least of the apostles, unfit even to be called such,” he says (1 Cor. 15:9). But when he speaks of them, you can hear his derision, referring to them as “the so-called pillars [of the church]” (Galatians 2:9). Rachel sees Paul as he visits Jerusalem, and the first thing she can think is how arrogant this man seems, and therefore, how dangerous. Changed the things that he said. But he never even knew the man. There is a sense of deep sorrow and loss as the memory of Rachel’s brother has become public currency, appropriated by a man who never knew Jesus in the flesh. Her brother’s name has been altered, the Greek word Christ now added on almost like a surname. Her brother’s message has been changed – no longer a renewal of the Kingdom of Israel, it has taken on cosmic proportions and become a message for Gentiles, a message about powers and preexistence and a proclamation built around the brutal crucifixion that killed him. And if Paul boasts about his loyalty to Jesus, Rachel asks how much deeper her own loyalty goes. She grew up with him; she loved him deeply; she would give her own life if it could only bring him back. Rachel finds that it is impossible to keep the memory and the message of her brother from being taken over by his disciples, and used to further their own ends. It is as impossible as reaching into the stream and taking hold of water; it’s slippery stuff that eludes the grasp. Instead, Paul and the others have given a different ending to the story. There is talk of resurrection, talk of appearance, talk of ascension. But Rachel was witness to none of it, and she is skeptical – in appearing to those who loved him, would not Jesus have come also to her? Would he not have made himself known? Yet she has had no such vision, no such experience, and can only watch on incredulously as his disciples make the claim that Jesus rose from death, and later, up into the skies, exalted to the right hand of God. We are broken from within. As they did his body. But her longing will not be given consummation. Instead, the sorrow comes crashing in, hollowing out her heart. Rachel grieves over the double handing-over of her brother, first to the Romans to be mocked and crucified. And then again, into the hands of his followers, to have his words twisted until they fit the Apostles’ message. The feet of those he couldn’t save. And as Paul carries the message of the crucified Christ deep into the Empire of Gentiles, as he gives Jesus over to them, Rachel feels that the apostle is proclaiming to them a gospel that cannot save them. Her brother, who preached God’s renewal of Israel, is instead being propped up as the salvation for outsiders. Or is he still ascending? In the end, the disconnect is too great for our Rachel. Her final iteration of the chorus finds her mocking the message of upstart Paul. “Is he still ascending?” she asks, as though imagining this risen Lord rising up through the clouds and out, out, forever and ever, as he traverses the great chasm between earth and heaven. She wanted to believe, but she has seen how the Jesus she knew has been transformed into a Jesus she cannot recognize. And in the face of that, how can she believe any part of the message of Paul? How can she trust the ones who would twist her brother’s words as the Romans did his flesh? But if he’s all you say, would he fly from heaven into this world again? Sebastian Faust is an ante-orthodox thinker and writer, self-styled canary in the coal mine of pop culture. He paints with light, builds castles in the air, and lives a life rather ordinary in Nashville, Tennessee. He holds the position of Dauphin at On Pop Theology. You can’t follow Sebastian on Twitter because he doesn’t understand technology, but he appreciates hand-written notes sent by post or well-mannered carrier pigeon.